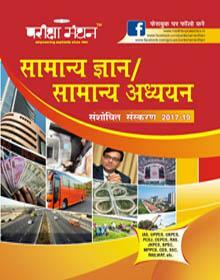 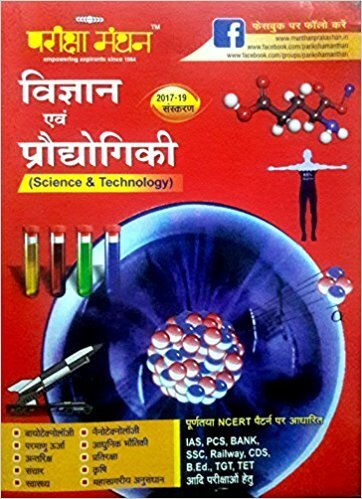 Manthan Prakashan with it's Pariksha Manthan series of books for general studies and Hindi for competition exam has become a well known name. 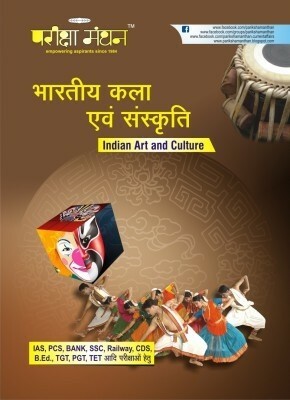 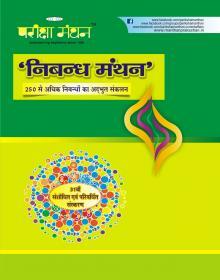 Pariksha manthan series books by Manthan Prakashan includes- Constitution Of India and Polity, Environment & Ecology, Geography of India, Samanya Hindi, Science and Technology, Computer and many more. 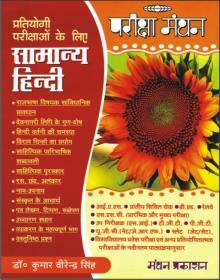 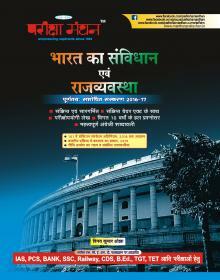 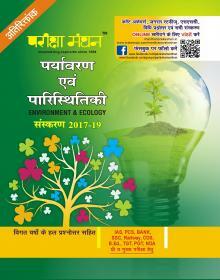 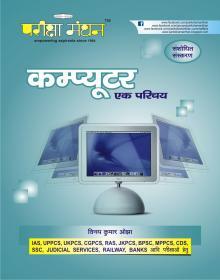 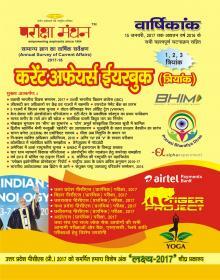 Pariksha Manthan Prakashan also publishes a monthly magazine named Pariksha Manthan.